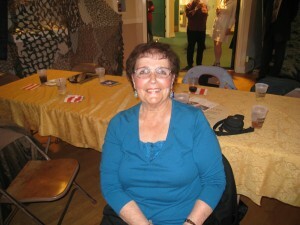 On Saturday, November 13, 2010, Michael and Jean-Marie were guests at the “Dance for the Troops” fund-raiser at the Sonoma Veterans Hall in Sonoma, CA. 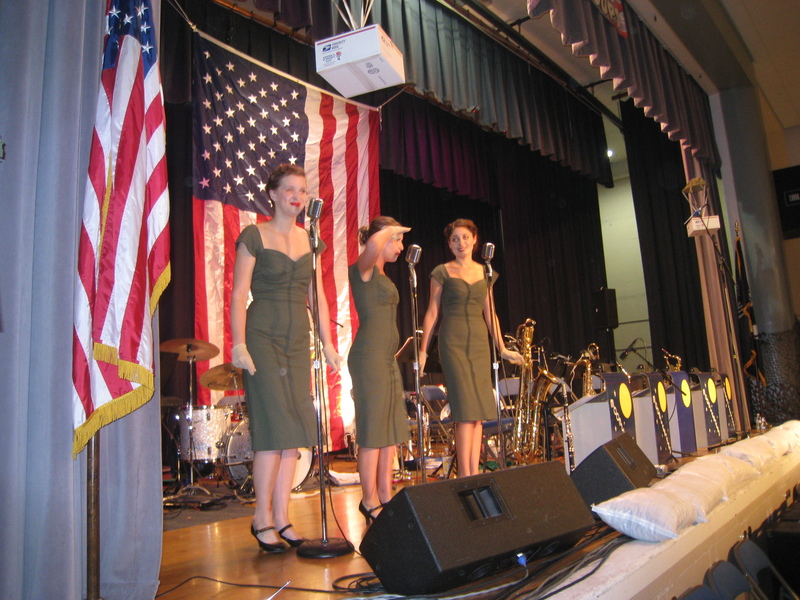 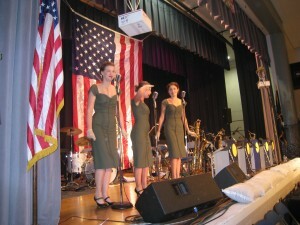 The audience enjoyed some great entertainment, including the talented trio The Fondettes. 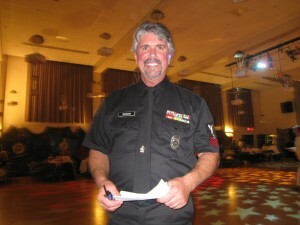 Jean-Marie at the VIP table. Gary Magnani is the commander of the American Legion Jack London Post 489 in Sonoma, California. 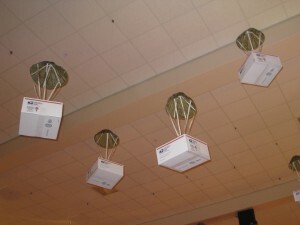 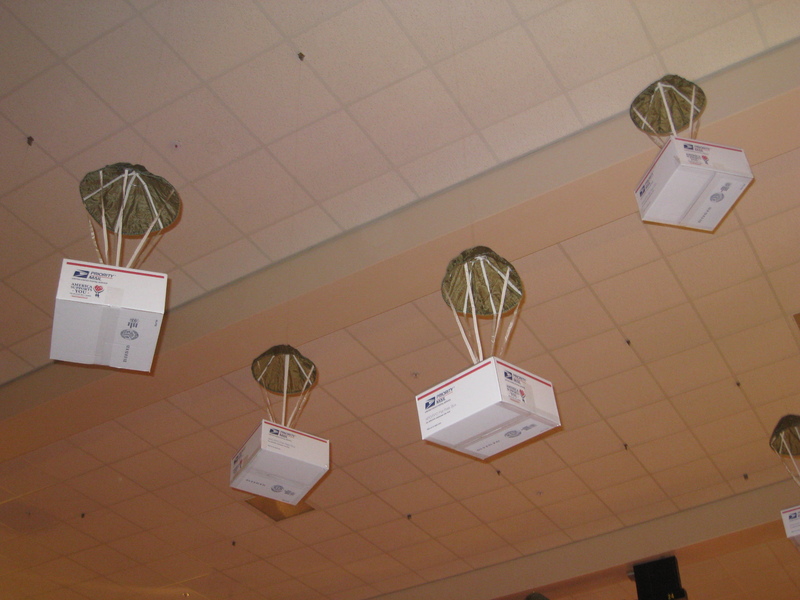 All proceeds from “Dance for the Troops” will help fund care packages to our troops.